ATHENS - Since the acquisition of Piraeus port by COSCO company in August 2016, Greece has become a major stopover along the new Silk Roads; however Athens had still not formally joined the BRI. It’s done now. On August 27, 2018, Greek and Chinese foreign ministers Nikos Kotzias and Wang Yi signed a memorandum of understanding regarding cooperation within the framework of the “Belt and Road Initiative” during a meeting in Beijing. Thanks to this agreement, Greece and China will deepen their relations. Athens aims at strengthening its position as the main Mediterranean gateway to the new Silk Roads in Europe. Sea traffic between Asia and Europe has for main destinations some ports of the North Sea. Advanced Sino-European cooperation could strengthen the development of Mediterranean ports, in particular that of Piraeus. Athens hopes to become the main hub between Asia and Central Europe. The railway line connecting Budapest , Hungary to Belgrade, Serbia is being modernized by Chinese companies. 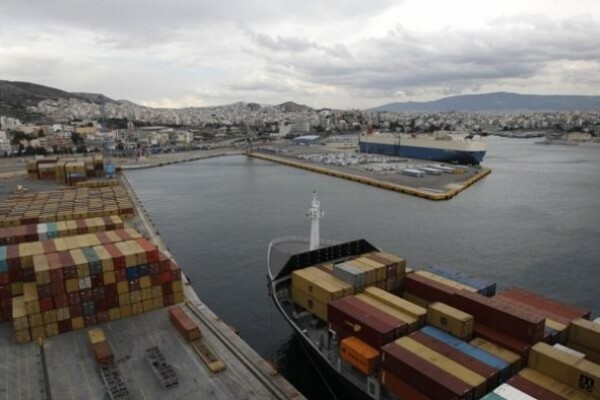 The project of both Beijing and Athens is to continue this line to Piraeus to facilitate trade from Europe’s hinterland. Greece is slowly recovering from the financial crisis that severely hit the country almost ten years ago. By dint of reforms and privatizations (including that of the port of Piraeus), Athens gains new hope. In August 2018, Greece exited third economic bailout program offered by the European Union and the IMF. The country’s new economic stability will enhance its attractiveness to foreign investors and especially Chinese ones. Since last year, Air China has offered nonstop flights from Beijing to Athens; further operations must be implemented. Today, Athens is ready to become a new trade hub between Europe and Asia. As Europeans, we can simply regret that this agreement is not made directly between Brussels and Beijing and that not all Europe joins the BRI. It is more than necessary for the European Union to develop a unique response to the Chinese initiative to further the construction of the new Silk Roads.